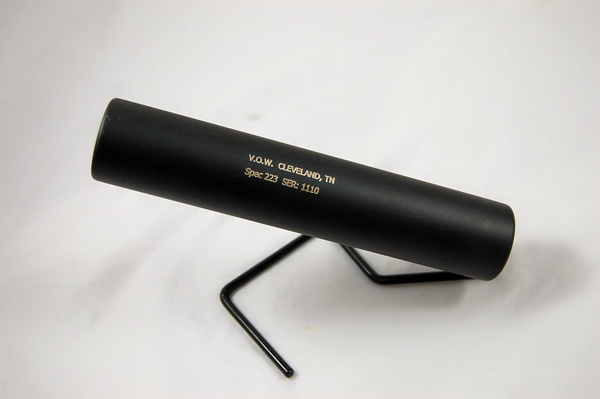 A superior quality suppressor at an affordable price. 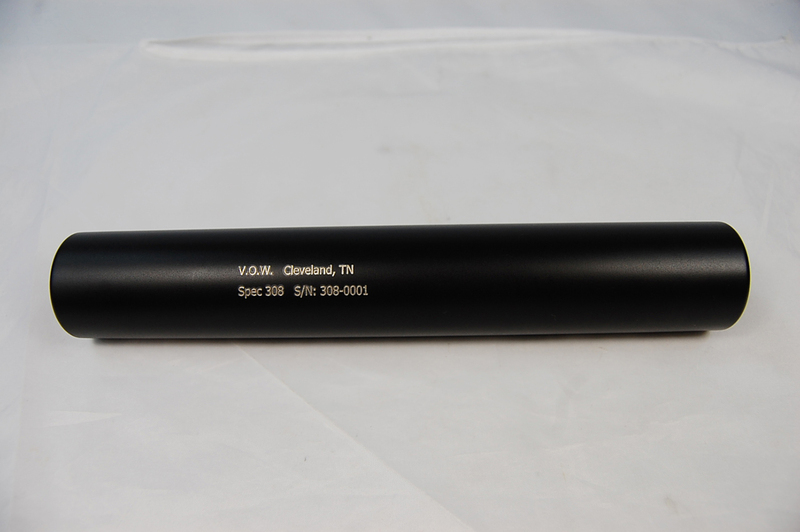 We design and manufacturer suppressors. Our suppressors are constructed of titanium and stainless steel. The titanium construction make them very light. Our sound suppression is comparable to all of the name brands but at a fraction of the cost. 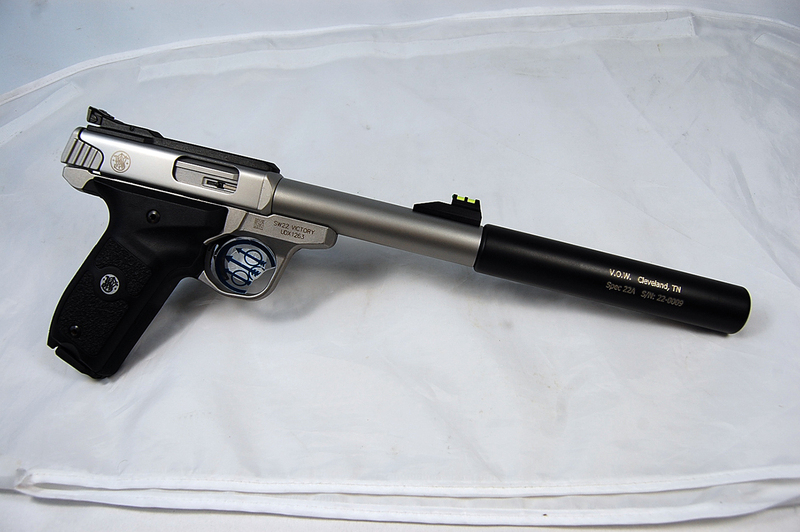 You can get our titanium suppressors at the price of the aluminum and stainless versions of the name brands. We offer a life-time guarantee on our cans. Additionally, they are easy to maintain. They do not come apart so you don't have to remember how to assemble. Cleaning is easy and takes only a few minutes to do. Designed for and specifically optimized for .223 or 5.56mm ammunition. 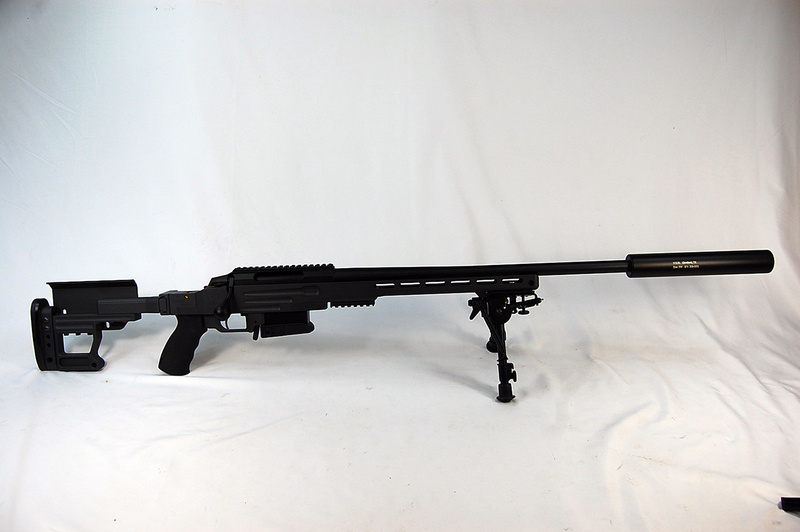 Additionally, this suppressor can be used on a firearm that fires .22LR ammunition. Designed for and specifically optimized for .22LR ammunition. 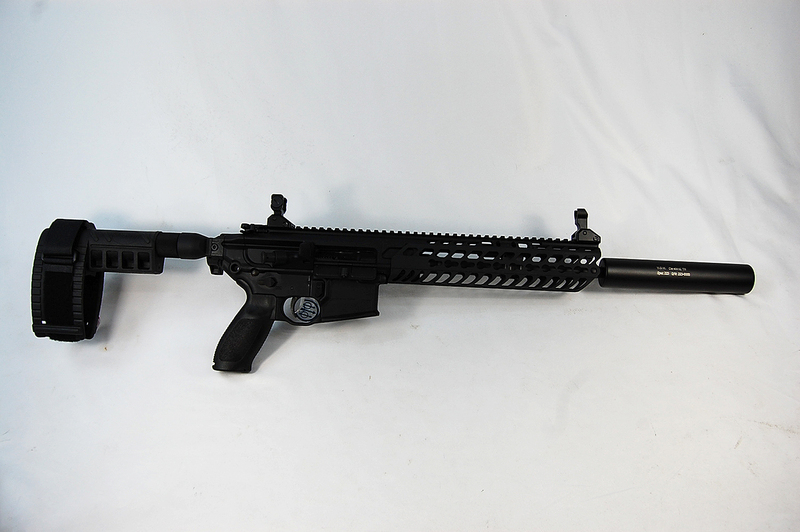 Designed for and specifically optimized for 7.62mm or .308 ammunition. 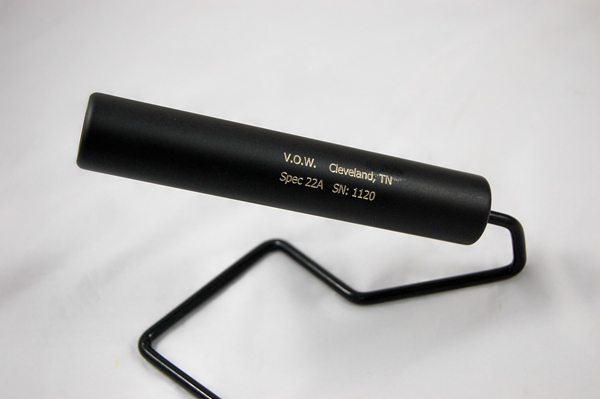 We are proud to offer the largest variety of suppressors in Tennessee. Not only do we have our own brand, we are happy to carry most of the other brands available. If we don't have it, we have the contacts to locate what you are looking for.